The couple got engaged late last month, after months of speculation by the media on whether the couple were dating. 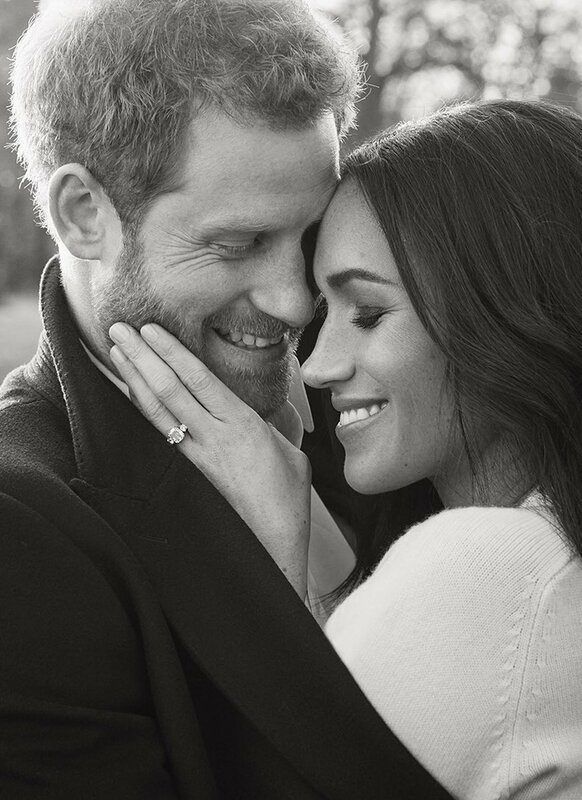 The first photograph, a black and white, sees the couple genuinely smiling at each other, with Meghan’s left arm gently touching Harry’s right cheek. Harry in the picture is wearing a coat by Burberry and Meghan is wearing a Victoria Beckham sweater. The second photographer shows the couple in colours. Meghan in the picture is wearing a Ralph and Russo gold embellished gown. 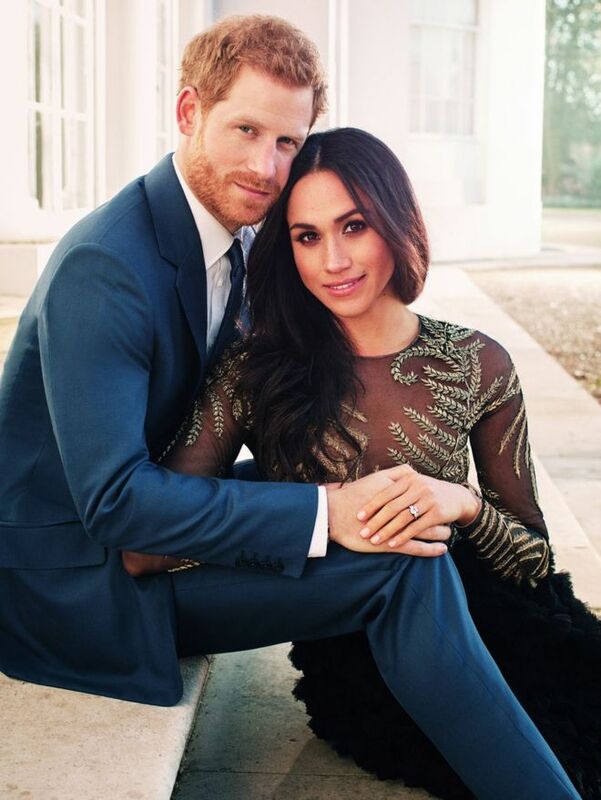 The couple were by famed photographer Alexi Lumbomirski at the Frogmore house, Windsor.